Real Estate Agent, Real-Life Healthy Life, Real Estate Foreclosures, Real Estate Investors, Real Estate Investing, Real Estate, and Real Estate Investment Education. The Capital City REIA Revolution is here! You are guaranteed to be "Energized, Educated & Empowered" with FUN, Laughter, Today's Hottest Education, The Area's Best Networking, "LIVE Hands-On Events," Local Subject Matter Experts, National Speakers, an interactive and engaging website, member discounts, resources and all the tools you need to create true financial independence as a Real Estate Investor. Capital City REIA is about setting you FREE to live the Life of Your Dreams! 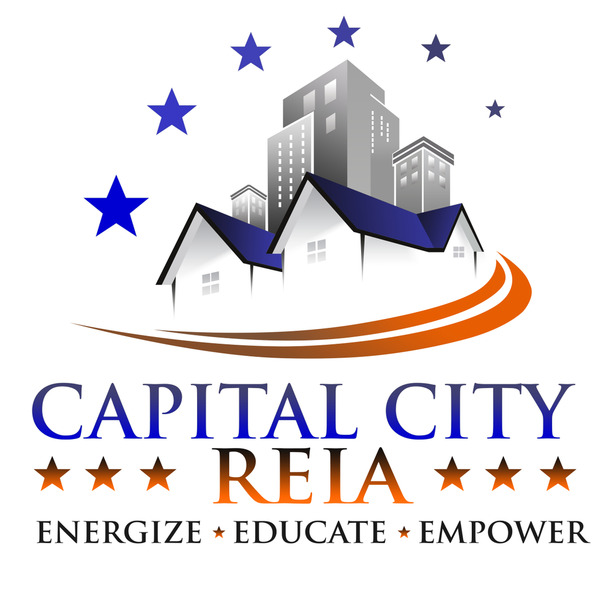 Capital City REIA is where LOVE, WEALTH& FREEDOM AWAITS YOU!